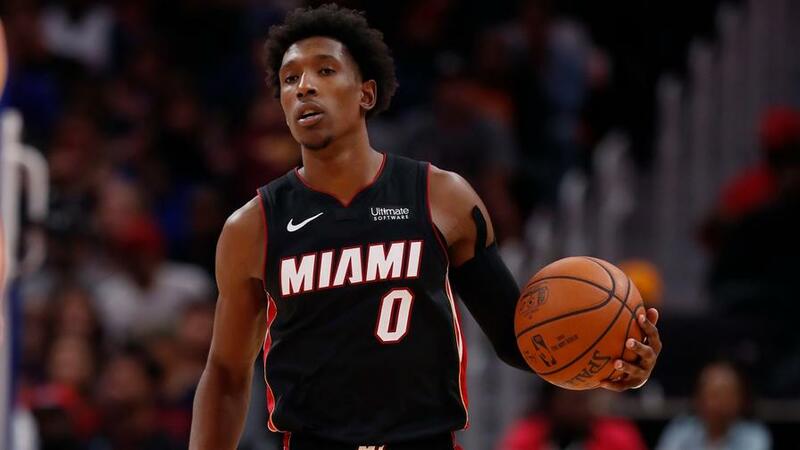 Injuries leave the Heat thin in the backcourt tonight, making Josh Richardson a top DFS play. 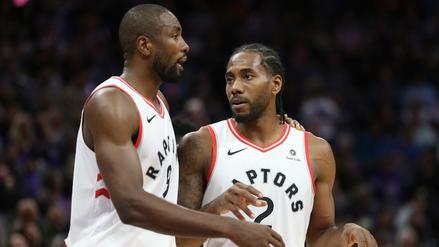 Kawhi Leonard ($10,000): Our models have a big gap between Kawhi and everyone else tonight. His projected 46.1 FanDuel points are 4.1 higher than any other player, which is bigger than the gap between the second- and sixth-highest projected players. 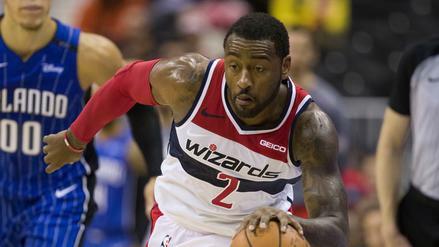 His 44.1 FanDuel points per game are the most for any player on the slate, and he's coming off a season-best 62 fantasy points in his last outing, so that gap doesn't come as a big surprise. 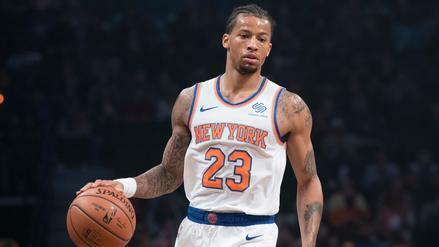 He brings those solid fantasy numbers into a plus matchup tonight as well, taking on an Orlando Magic team that ranks 19th in defensive rating and only 23rd in total rebound rate on the year.